The Mt. 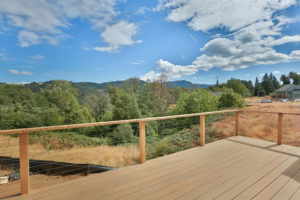 Vista neighborhood is located on the Heights in Hood River, Oregon and in the final phases of the development. The community is next to the existing family neighborhood Eliot Park, behind Horizon School. Within walking distance from the Mt. Vista lots is Culbertson park, Rosauers Supermarket, Columbia Gorge Community College and an Indian Creek trail head. Homes are currently being built on 3rd street, between Pacific Ave and Sieverkropp Drive, see map below. Click to see homes for sale in this neighborhood!